Visit our showroom in Central Pennsylvania and see for yourself! 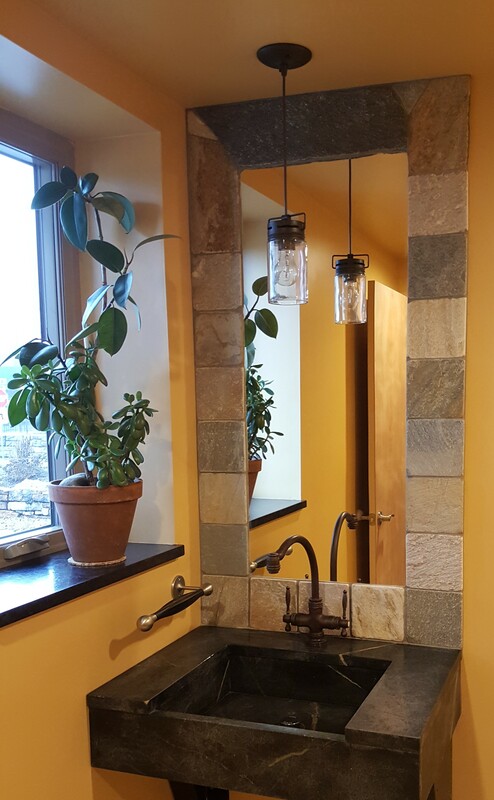 Let us help make your kitchen, bathroom, or outdoor spaces places of beauty and style. Visit or call us today!